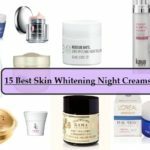 Summers are the best reason and season for trying any new skin care product. Why? 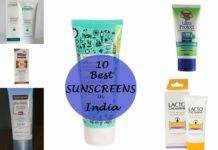 Because skin needs maximum attention and care during summers. Any product, which stands the test of heat, is a great product. 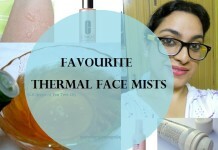 Hence, I stepped out to test a new lakme launch and fight harsh summers staring right on my face. 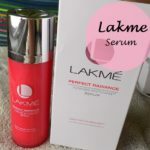 I have been using Lakme Skin Lightening Serum for a month now and will review it today. I have formed a few opinions based out of sheer experience. Let me confess that I have not been a fan of serums. I was lured into buying serums in the past and there were no concrete, visible results. 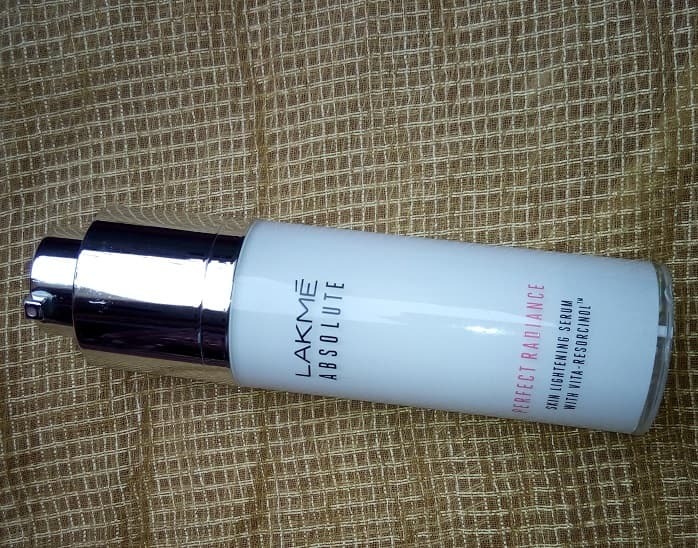 I was hesitant, but decided to let go of my fears and try this lakme absolute serum for the glow, radiance and skin whitening benefits it promises. Also VNA has a review on its older variant called the intense whitening serum. Lakme Perfect Radiance Serum contains micro-crystals along with vitamins which lighten the skin. 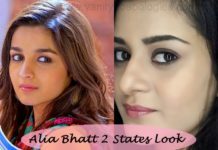 This entire range has been created to cater to the ramp look. It is an intense repair serum, and has Vita resorcinol and micro crystals to permeate seamlessly into the skin without giving the ‘over the top’ look. Vitamins E, B3 & C, help in nourishing your skin. Usage: Apply it as a base before applying makeup; use it as a serum to rejuvenate your skin after removing makeup to nourish it deeply. 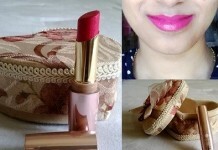 Packaging: Lakme Lightening Serum is packaged really well. The bottle is sleek and gentle to look at with a silver pump at the top. The pump dispenser is hassle free, which is a challenge to find. The dispenser does not throw huge amount of serum, and you can press the pump again, if you need more serum. 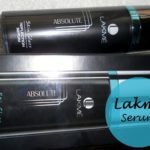 The lakme serum bottle can be carried while travelling as the material is tough. Feather like lightness! That’s the term for it. Initially, you will feel that the perfect radiance serum won’t do any wonders because of the smooth and air light texture, however, within the first week you will be able to see the results. This is a good serum for oily skin girls like me as it will keep the skin hydrated without feeling oily even during 450C. 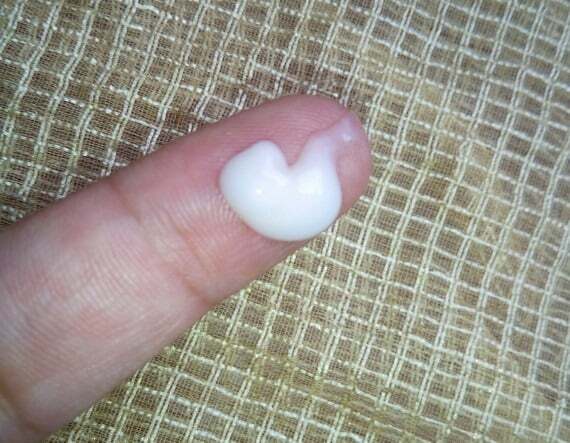 In case your skin is dry or normal, use perfect radiance under your moisturizer. Two pumps of the lakme radiance serum will be good enough to cover your face and neck. The whitening serum is great as a base if you use a BB cream, a foundation or even a sun screen lotion. No side effects whatsoever. I did feel the presence of some nourishing minerals, acting like angels and giving me the much needed glow. Reduces dark spots a bit. For me, a month was good enough to figure that out. Apart from all this, the pores are not that visible anymore, and I am feeling young and happy. Though this product is heavy on alphas, I will mention a few drawbacks. Does not really make me white as mentioned, even if the skin glows, the effect is temporary. Have to use the product regularly. If you discontinue the usage, then the results might vary. Will I recommend this Product? I used this product when I was so disappointed with my face after facing the scorching agony of sun rays. I was pleased with the results. This lakme serum works for sure and the claims are not misleading at all. 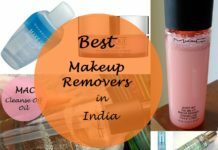 It is really necessary to have that one product which can fulfill the purpose of all the other maintenance products and Lakme Perfect Radiance Serum is just one of them. I am not scared of serums anymore. 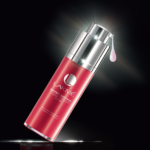 I think a great serum can actually make your skin supple and flawless. Go for this product, the price might pinch you, but this product will last for almost two months. 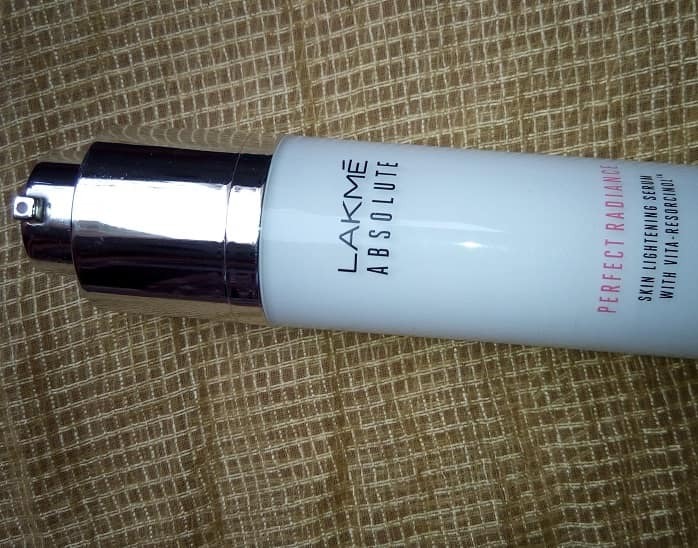 Have you used Lakme Absolute Perfect Radiance Skin Lightening Serum? Share your reviews with us. 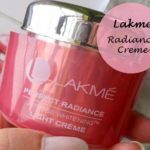 I bought the old Lakme Perfect Radiance Intense Whitening Polishing Serum which broke me out.I have sensitive skin so I don’t think I would try it. Looks good… does it contain silicones? I had used one earlier version and quite liked it. Only CC can be used during daytime as a base. At night, you can use it, after mixing with serum. Bad product. Making fool. For oily , skin turns dark. Never try tis . I have been meaning to do a review on the same. It feels a little sticky on my skin though. None the less, loved your review. I just wanna know should i buy this lake serum. Actually I have a tanned skin and even uneven skin tone and due to Sun burn my skin also became dark. 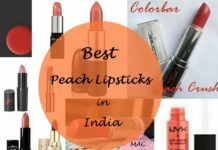 can I use it before applying cc cream…. Can i use this in oily skin?